Blakeman noted that this is most apparent through the famous American comic strip Dilbert, which focuses on white-collar workplace issues. Companies can no longer have employees who “only bring the part of themselves to work that is an extension of the [Industrial Era] machine,” said Blakeman. They must become stakeholders in the company. Only then can they “bring the whole, messy, creative person to work. That’s the person that will make your company blow up. 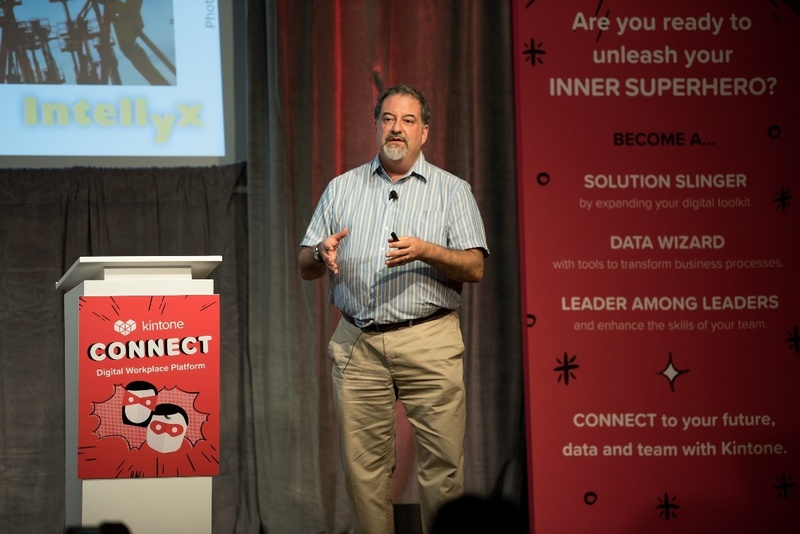 “The no-code [applications]…are part of a broader trend towards self-service IT, which we also call ‘democratization of technology,’” said Jason Bloomberg, leading IT industry analyst, Forbes contributor, and President of Intellyx. For business users, no-code applications are at the heart of the self-service IT movement. It’s about democratizing technology and making it available to everyone, not just people with specialized training. For developers, low-code platforms eliminate many of the basic tasks that developers do on a daily basis; by getting rid of these tasks, developers can focus on being more effective and offering business value to their roles. Low-code/no-code applications are about helping teams “build more strategic software more quickly,” said Bloomberg. “And the speed is essential because speed is necessary to remain competitive. Cybozu, Kintone’s parent company in Tokyo, Japan, came to a crossroads in the mid-2000s when it experienced a 28% turnover rate as a result of its harsh work-culture. At the time, Cybozu had a reputation for long work weeks and strict hours. To resolve this, Osamu Yamada, Vice President at Cybozu and CEO of Kintone, set about transforming the company into a place that could attract and retain top-level talent. With Osamu leading the way, Cybozu made a dramatic transition: it rewrote its work-culture to align the needs of the company with the needs of its employees (now called stakeholders). As a result of its radical shift in policy, Cybozu’s turnover rate fell to 5% by 2016 while sales continued to increase year-over-year. As of 2017, Cybozu continues to see 115% YoY gains in its sales performance. “Cybozu is a software company,” said Osamu. “But now, Cybozu is a very famous company in Japan for its transforming work culture.” Cybozu now ranks among the best workplaces in Japan for mid-size companies. Technology continues to become more accessible, and Kintone is helping lead the self-service IT revolution. 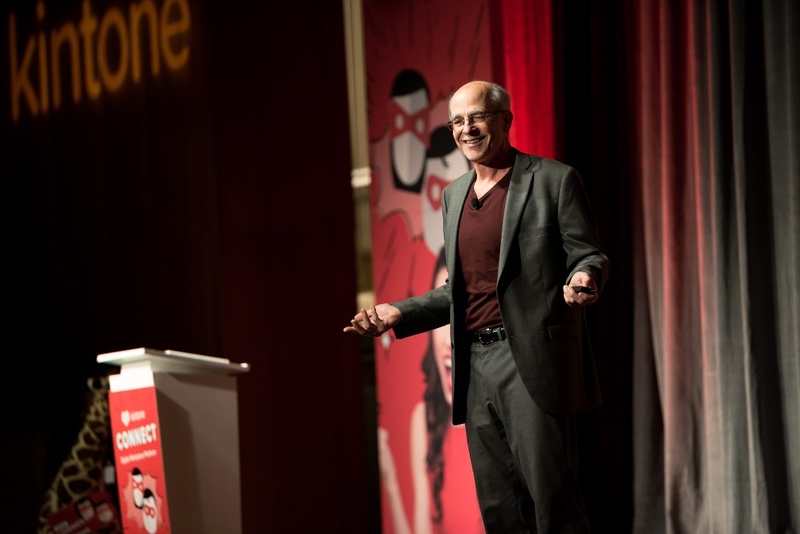 Dave Landa, CEO of Kintone, gave attendees an overview of Kintone’s own success. So far, Kintone supports over 7,500 (now 8,000) client organizations, with roughly 100 new companies joining every month. 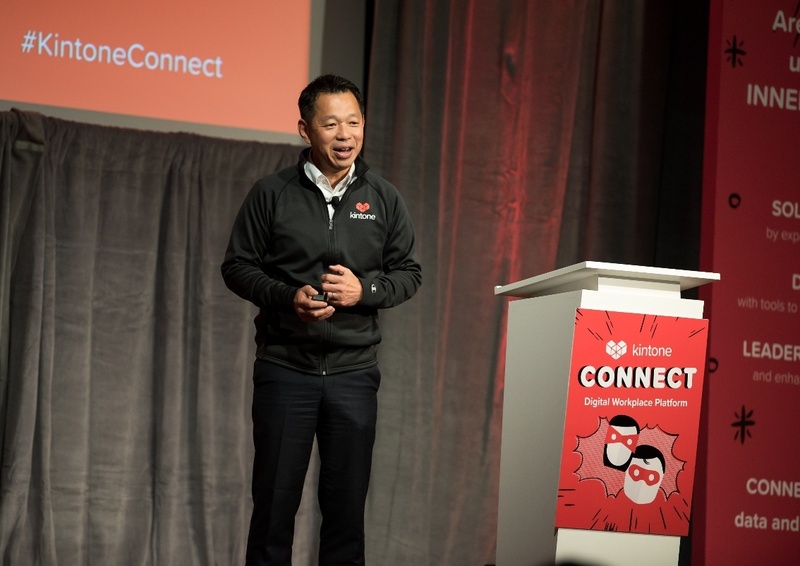 As of Kintone Connect 2017, clients had built more than 340,000 custom applications, with 800 new applications launched daily. Kintone is giving millennials and other participants in the workforce an opportunity to take a hands on approach with many of their work issues. By removing the barriers to tech, Kintone’s platform gives users a chance to resolve issues on a level they never had access to before. Missed the Last Kintone Connect? Don’t worry, there’s still an opportunity for you to participate! 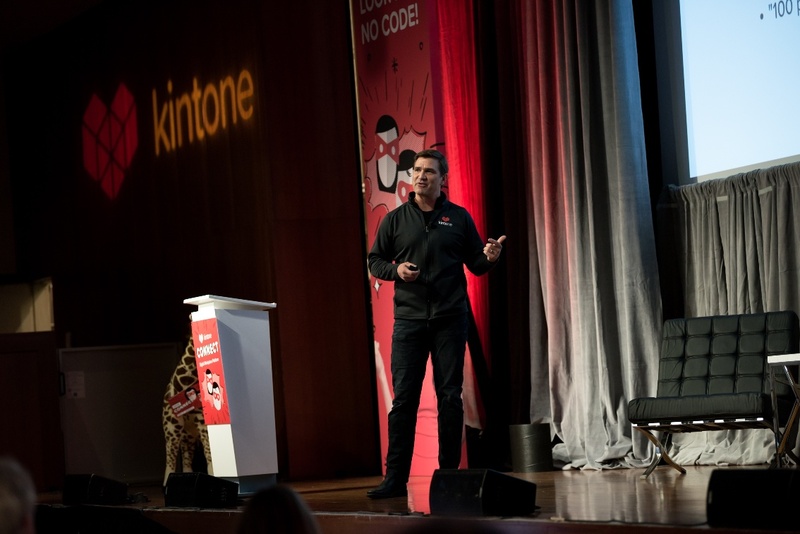 Sign up for this year’s Kintone Connect and get a close look at how Kintone is leading the low-code/no-code revolution.